Play for FREE the world's best casino app - featuring Slots, Blackjack and Video Poker! Huuuge wins guaranteed! This 5-reel, 25-payline slot offers 8 free spins and a Twisted Fate Bonus game for even higher wins. Experience the Wild Garden in this amazing 3-reel slot with a Magic Chest Bonus and Free Spins bonus. 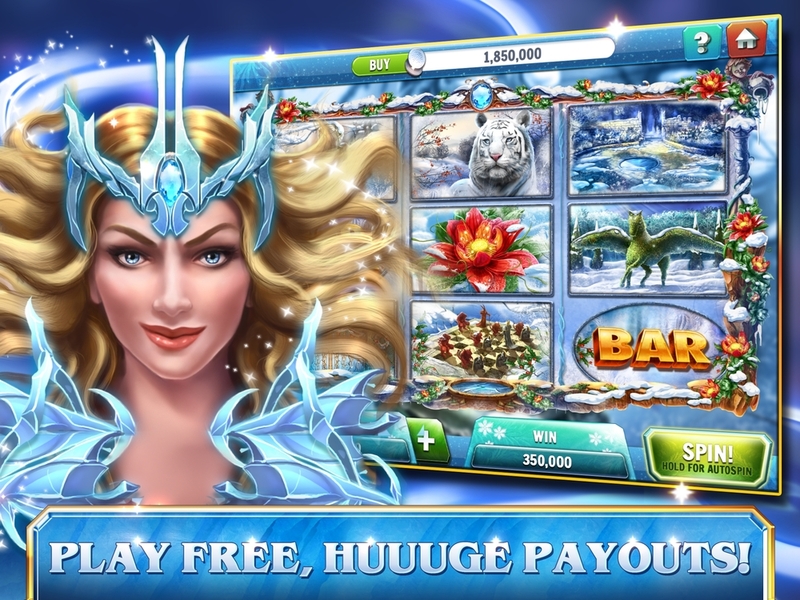 Meet Her Majesty Lady Winter who offers a Fortune Chest and Free Spins bonus games. Sit side by side with the King and enjoy the Expanding Wild feature with a Free Spins bonus. 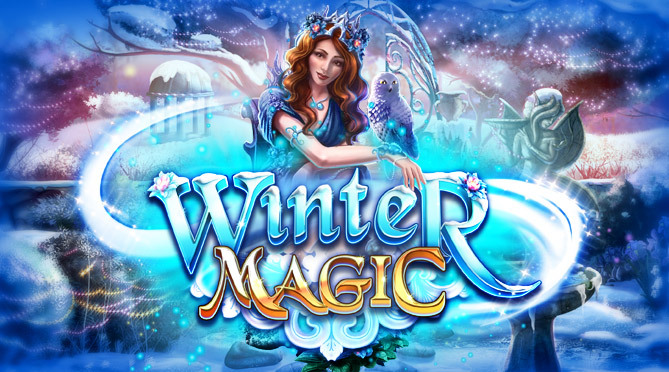 Play Winter Magic slots, blackjack and video poker for free and join thousands of players who are already winning!